Getting started with any form of exercise can be daunting, and Pilates classes are no different. But taking a step onto our specialist machines can have unmatched benefits for individuals of all genders and ages. Fortunately, the key to getting started is simply getting started – private, introductory sessions are the best way to begin. Our trainers will be there for you every step of the way, starting with a personalised assessment. Pilates is for everyone, from men and women with an interest in exercise to older clients, rehab patients and elite athletes. Pilates at our studio in Perth can be tailored to your needs and, as a low impact exercise, it’s easy to get started no matter your ability. Whether you want to try group lessons or private sessions, we will guide you every step of the way, ensuring tailored results and enjoyable sessions. New and inexperienced clients start with a personal assessment with Kristen, Michael or any member of our skilled team. Following this, we recommend which class types would be best based on your ability level and goals. Some people choose to stay with the one on one attention and customised private sessions like personal training. If you’re new to The Pilates Klinik but you’ve tried Pilates before, jumping into a class is easy with our 2 week trial pass. It’s possible for brand new practitioners but we usually recommend starting with private sessions before moving into group classes as there is so much benefit to being introduced to Pilates and assessed in a private setting. You can read our class descriptions here. All you need to succeed in Pilates is an open mind and the willingness to commit. With these and the support of The Pilates Klinik, you’ll be sure to enjoy the full benefits of Pilates with reformer Pilates very quickly. Get started with our 2 private pilates session series, or, if you have some experience, try our 2 week unlimited class offer. 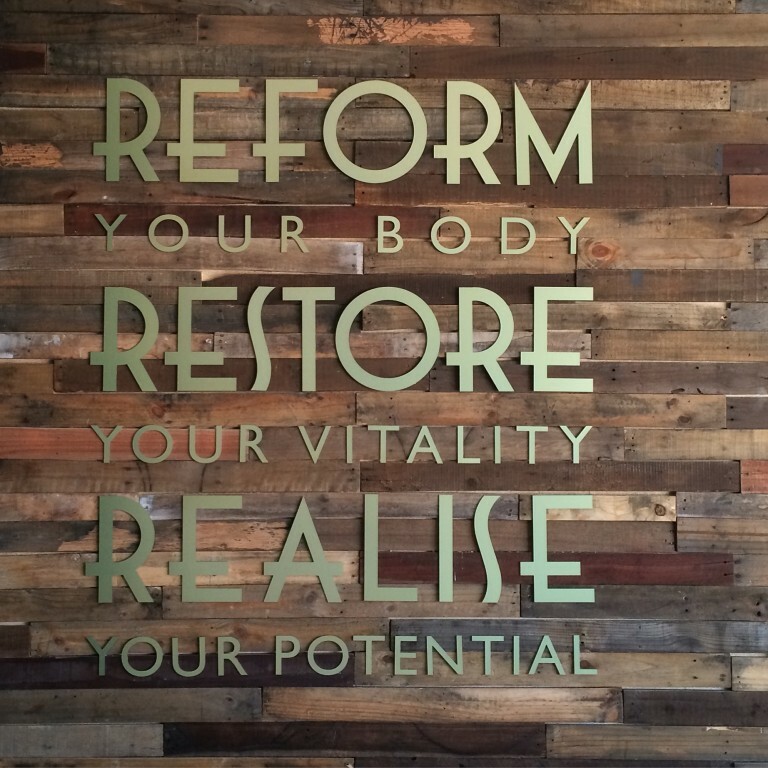 For details, contact us today or visit our Pilates studio in northern Perth.